The LA-based dance troupe Kinjaz recently released a choreographed music video set to “Sunflower” by Post Malone, the featured track on the Spider-Man: Into the Spider-Verse soundtrack. You can check it out below, although you should be warned. It’s going to get the song stuck in your head, like, all day. 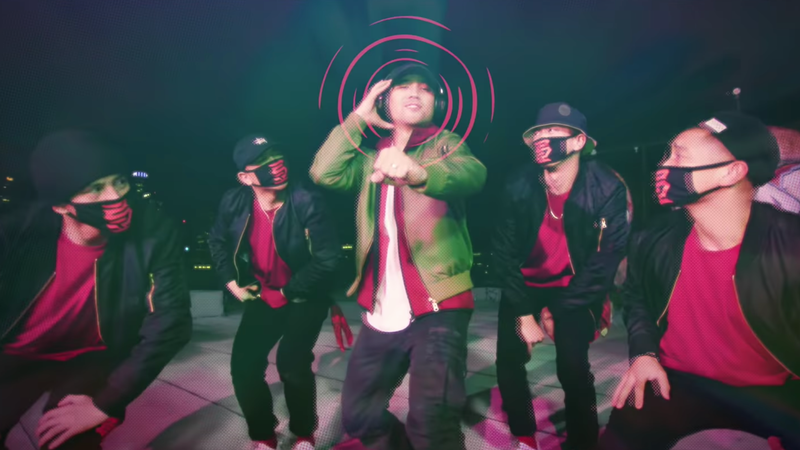 The music video stars Kinjaz’ lead choreographer Vinh Nguyen, who also choreographed the dance number and directed the music video with Jonathan Shih. 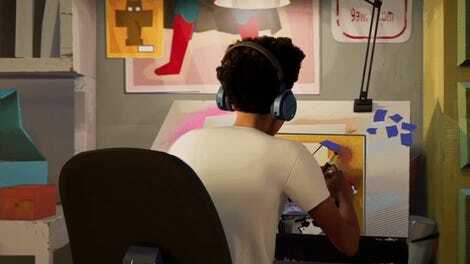 With some cool graphics and pops of style, the video feels like a loving tribute to the amazing visual style of Into the Spider-Verse. It doesn’t hurt that the dance is pretty fabulous, you can even check out the rehearsal version here. Oh, and your friendly neighborhood Arachnid Gal (not trademarked) reminds you in an equally friendly way that Spider-Man: Into the Spider-Verse is fantastic and it should win the Oscar for Best Animated Film. 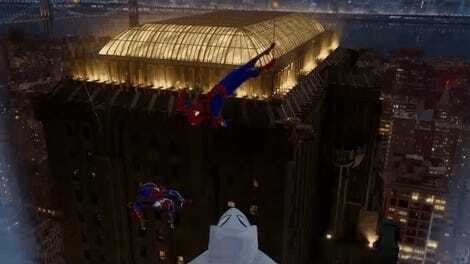 K, bye!